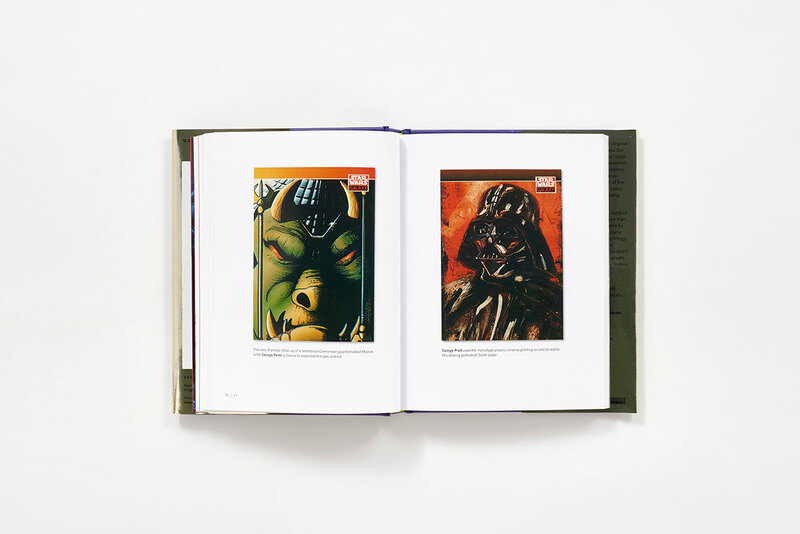 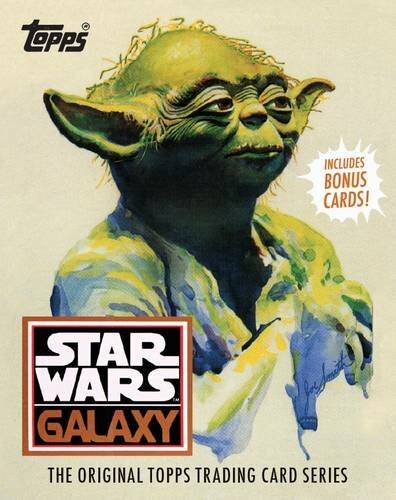 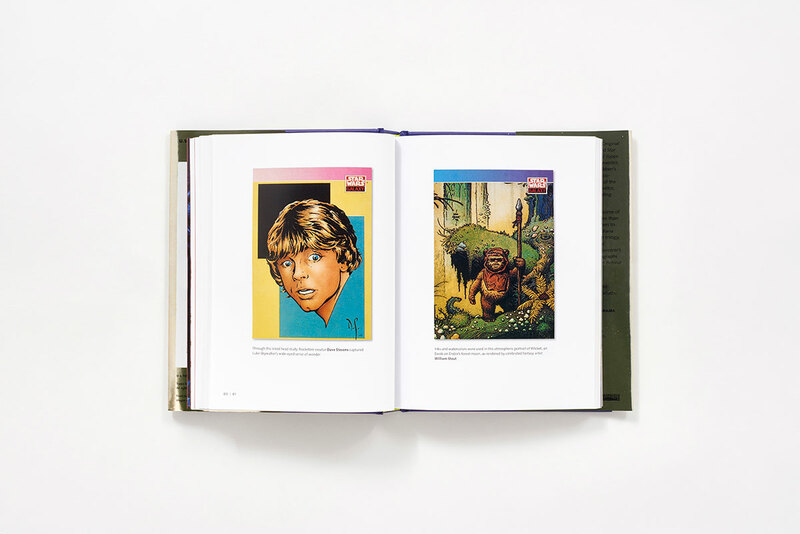 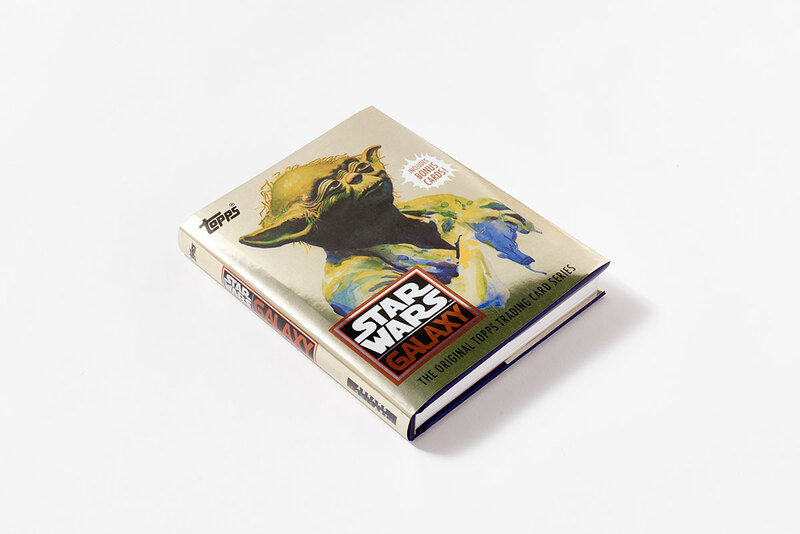 Ten years after the release of Return of the Jedi, the Topps Company reintro­duced the Star Wars universe to collectors with a series of trading cards. Illustrated by the biggest names in science fiction, fantasy, and comics—including Kyle Baker, Moebius, Jon J Muth, William Stout, and Walter Simonson—George Lucas’s galaxy is reinterpreted in each artist’s style, portraying favorite characters, re-creating classic moments, and even inventing new scenes the illustrators always wanted to see. 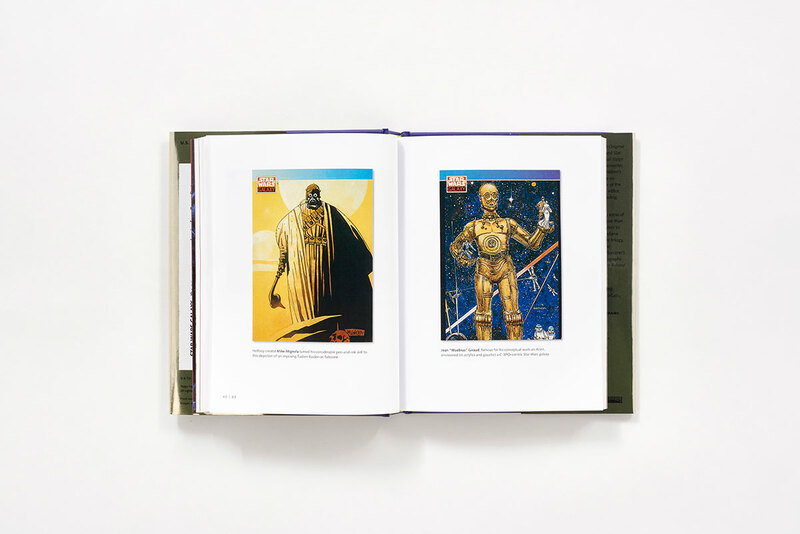 These trading-card images became instant fan favorites and the benchmark for visual reinter­pretations of Star Wars to come. 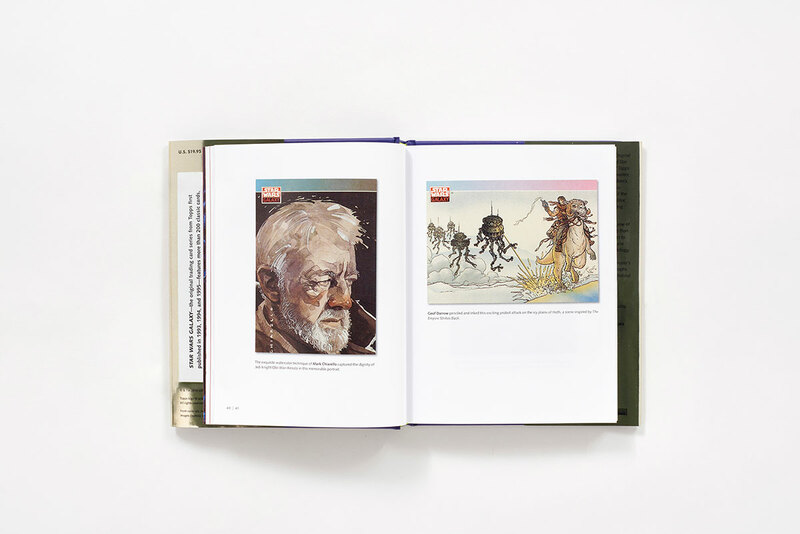 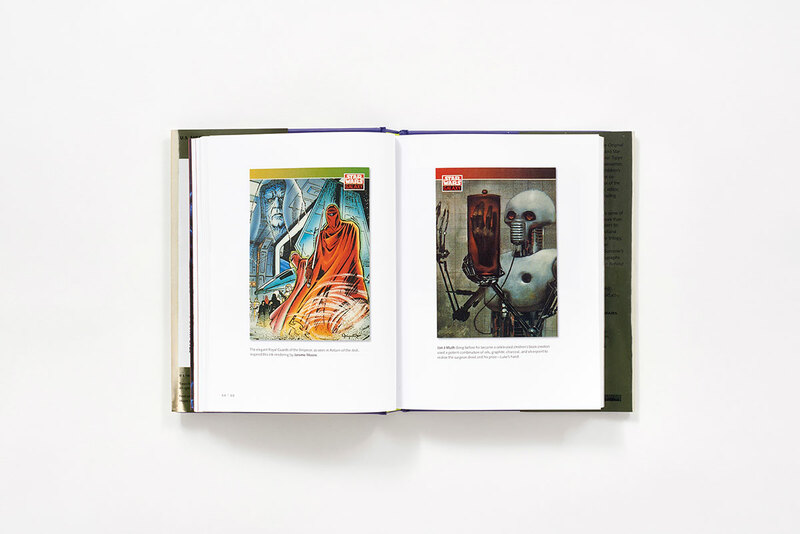 For the first time, this collection showcases the complete New Visions series; rare promotional images; an introduction and commentary by Gary Gerani; and an afterword by Drew Struzan, and cover art by Joseph Smith. 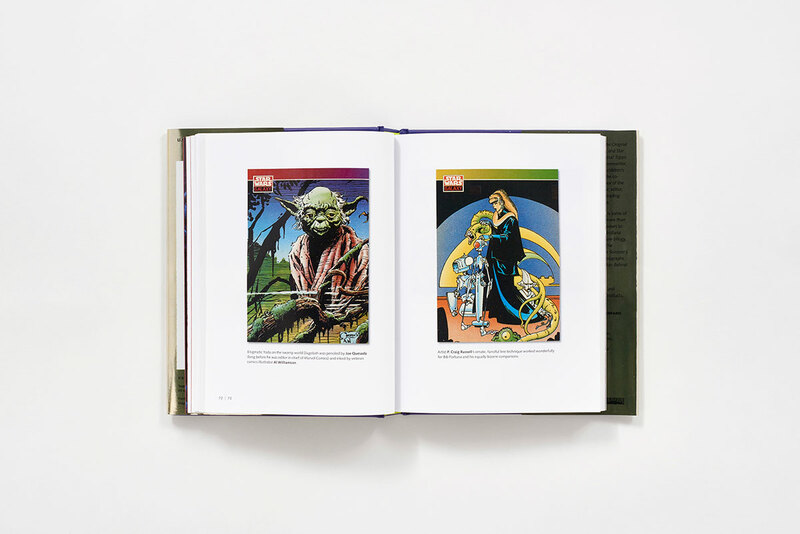 Featuring over 170 artists including Michael Allred, Sergro Aragonés, Simon Bisley, John Bolton, Bret Blevins, Timothy Bradstreet, Dan Brereton, June Brigman, J. Scott Campbell, Paul Chadwick, Howard Chaykin, Mark Chiarello, Gene Colan, Amanda Conner, Geof Darrow, Jack Davis, Steve Ditko, Colleen Doran, Dave Dorman, Steve Fastner, Bob Fingerman, Frank Kelly Freas, Rick Geary, Dave Gibbons, Keith Giffen, Jean "Moebius" Giraud, Mike Grell, Scott Hampton, Jeffrey Jones, Kelley Jones, Michael Kaluta, Gil Kane, Cam Kennedy, Karl Kesel, Sam Kieth, Jack Kirby, Ray Lago, Rich Larson, Jae Lee, John Paul Leon, Esteban Maroto, Michael Mignola, Ralph McQuarrie, Linda Medley, C. Scott Morse, Mike Avon Oeming, Jimmy Palmiotti, George Perez, John Pound, George Pratt, Joe Quesada, P. Craig Russell, Zina Saunders, Mark Schultz, Bill Sienkiewicz, Joseph Smith, John K. Snyder III, Jim Starlin, Ken Steacy, Brian Stelfreeze, Dave Stevens, Drew Struzan, Boris Vallejo, John Van Fleet, Charles Vess, Jill Thompson, Angelo Torres, Tim Truman, Al Williamson, Gahan Wilson, and more.